Belgo – the first Belgian restaurant to hit the city (to my knowledge). It has a couple of venues in London and our site will be the first outside the capital. 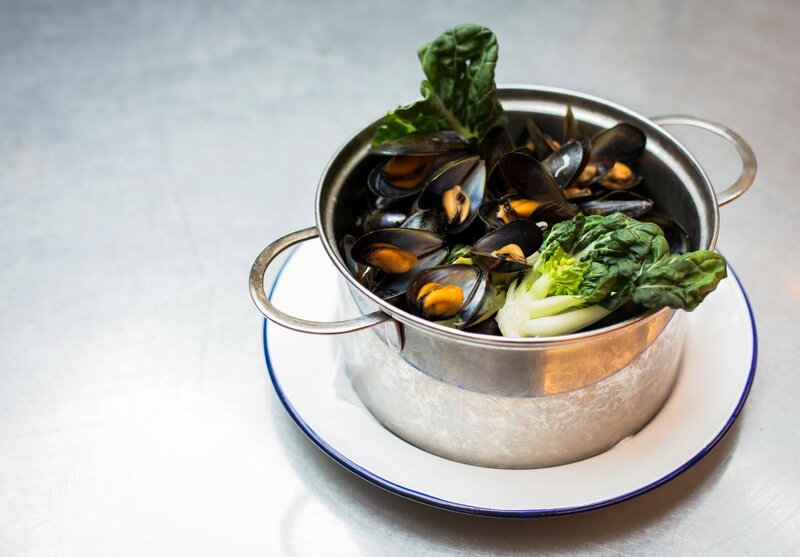 It launches early April where La Tasca was previously located and will be best known for pots of mussels and beer. They also do a burger…yawn. Saltbox – the family that own Savai are branching out and launching a new bar and grill in Bolero Square under the eaves of the ice arena. ‘Contemporary European food’ isn’t much to go on at this stage but an illusionist, DJ, and Carl Froch at their opening VIP night so it sounds like they mean business. I bet you’ll be able to get a burger there too. 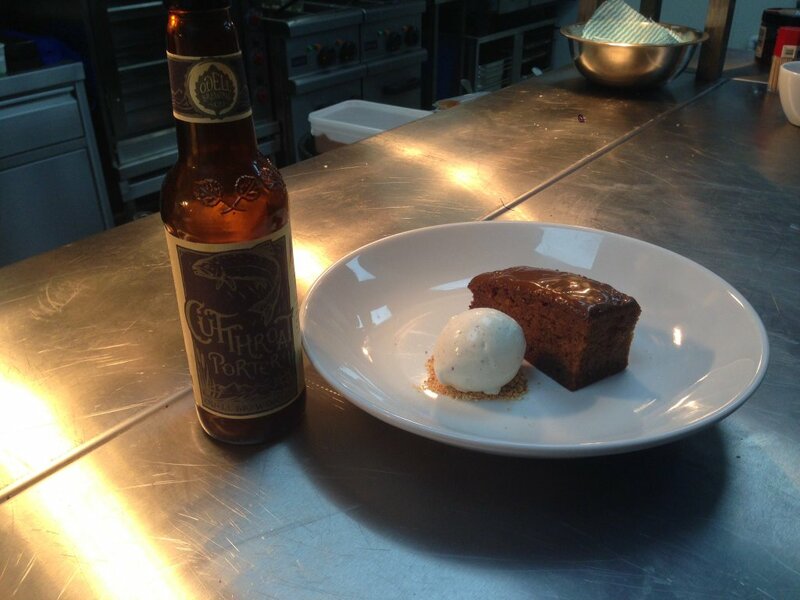 Purecraft – a craft beer venue first and foremost, this spot seems to have its eye on food more than most pubs. It opened TODAY (23rd March) officially and the chef (Andrew Smith) appears to be doing some serious cooking. And he can knock you up a burger too if you’re feeling unadventurous. The Lobster Pot – no burgers here =] The seafood restaurant situated on Mansfield Road has been on my hitlist for some time after hearing good things. Rudely, before I had visited they have gone they have opened a second restaurant in Beeston. I love seafood and miss a bit of local coastal fare from my native Norfolk roots so will make every effort to get down there. Nottingham must be one of the most vibrant restaurant scenes in the UK and certainly continues to capture my attention. I’m struggling to keep up but I’ll do my best to bring you my opinion on these new venues! Anyway, I’m off out for a burger.